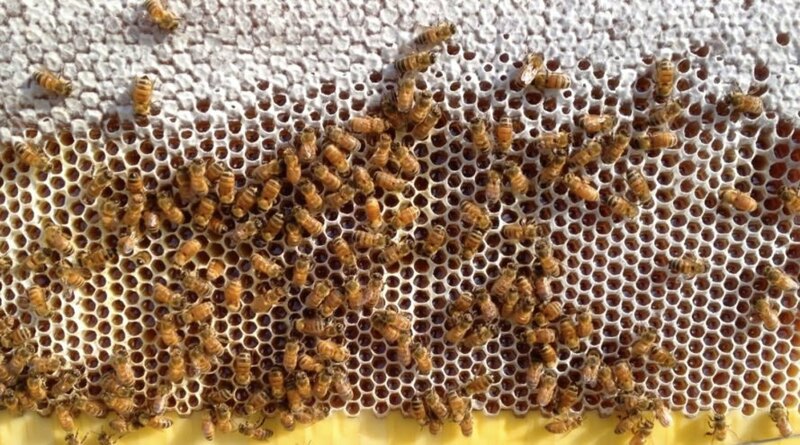 Nearly 18 months ago, we reported on Flow Hive, the wildly successful crowdfunded project with two key benefits: making it easier to harvest honey in your backyard while simultaneously supporting threatened bee populations. The crowdfunding campaign broke numerous records, as it soared past $1 million in backing pledges on Day 1. The wild success of Flow Hive’s Indiegogo campaign made history—not just for bees and prospective beekeepers, but for all sorts of inventors and entrepreneurs looking for ways to fund their own innovations. In total, the crowdfunding effort raised a whopping $13,244,379 for the Australian father-and-son team of Stuart and Cedar Anderson. That is 17,380 percent of the campaign’s original goal. The campaign was a raging success for many reasons. To start, the duo’s invention addresses a global problem and provides a hands-on solution that individual people or small communities can actually utilize (despite criticisms about Flow Hive’s plastic honeycomb). Additionally, the Andersons thoughtfully prepared photos, descriptions, and videos demonstrating how their prototype works. Those essential elements contributed to what happened next: the crowdfunding campaign went viral. The Flow Hive received widespread news coverage and tons of activity on social media. Because the campaign got so much attention, it quickly broke a number of crowdfunding records. Flow Hive became the fastest campaign to reach $1 million in backing (within the first 24 hours), the fastest to reach $2 million, and ultimately the most successful crowdfunding campaign ever launched outside the United States. By the end of this month, the project’s backers will have all received their very own Flow Hives, and the duo also sells them directly (for $699). While this particular project translates into a sweet life for bees and backyard honey fans, it’s also a great example of the awesome power that comes from combining a good idea, an entrepreneurial spirit, and an internet community full of bee lovers. Just their bad luck that the honey bee is now on the endangered species list. Flow Hive collects honey in columns, and can be easily drained off into jars with a simple spout. 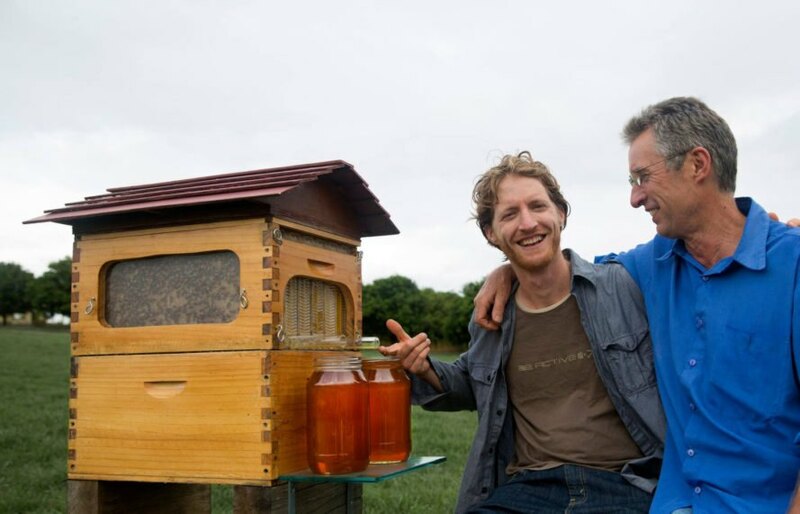 Cedar and Stuart Anderson, a son and father team from Australia, set out to raise $70,000 for their easy-to-use backyard beehive, but their viral crowdfunding campaign netted them much, much more. Flow Hive provides plastic honeycomb for bees to fill with honey, making the job of harvesting honey super simple.